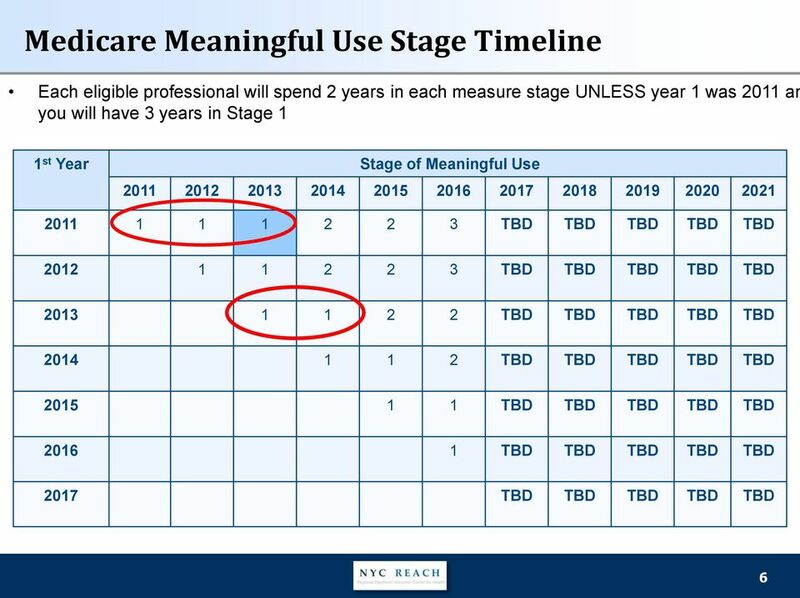 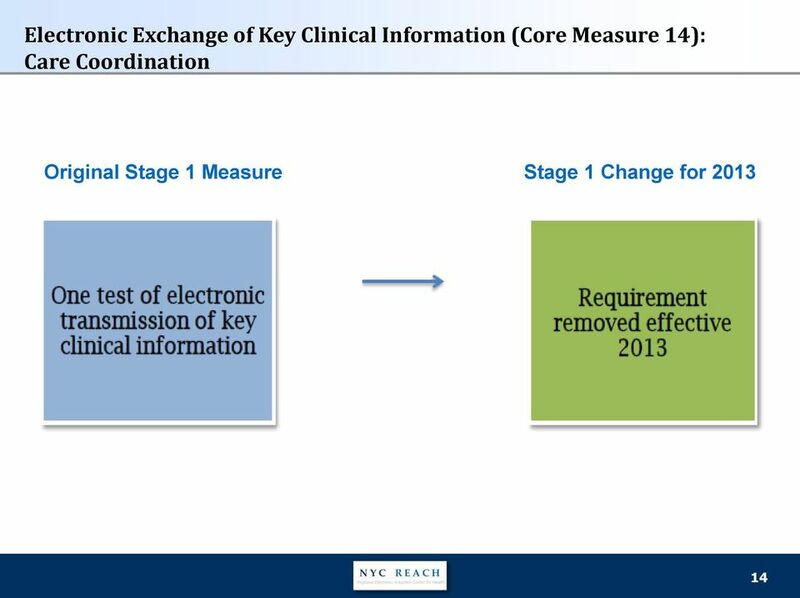 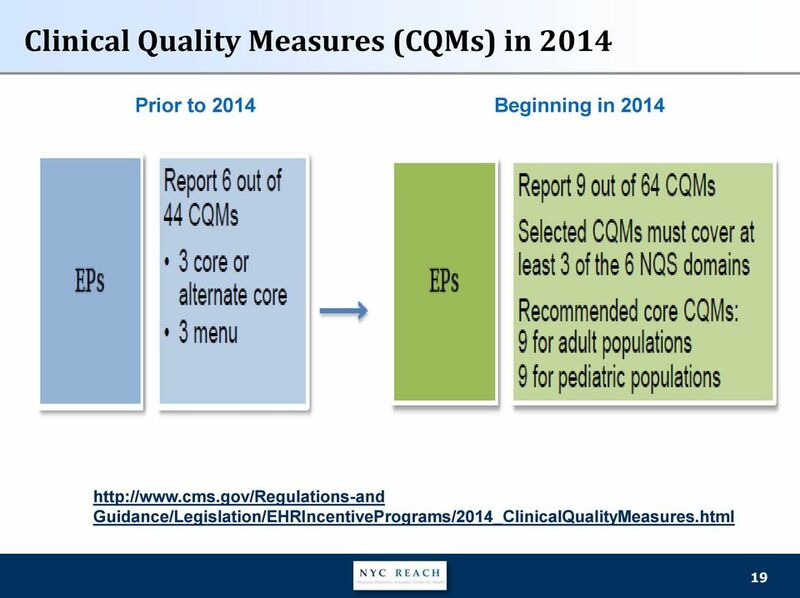 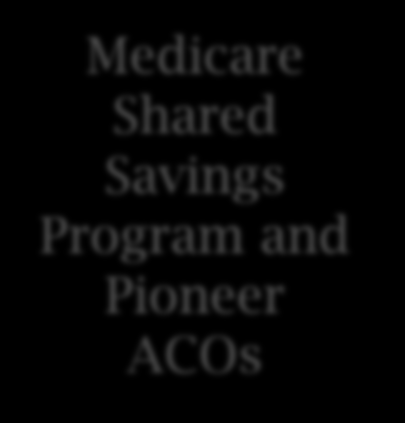 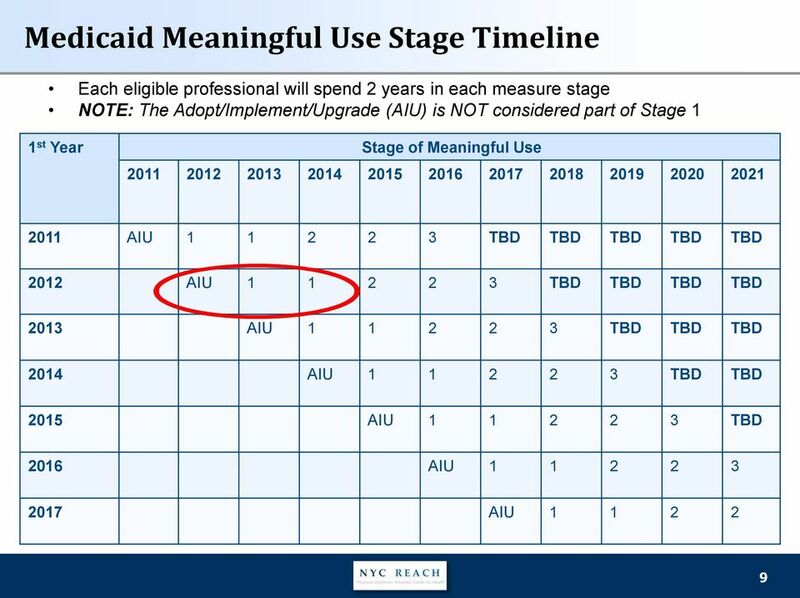 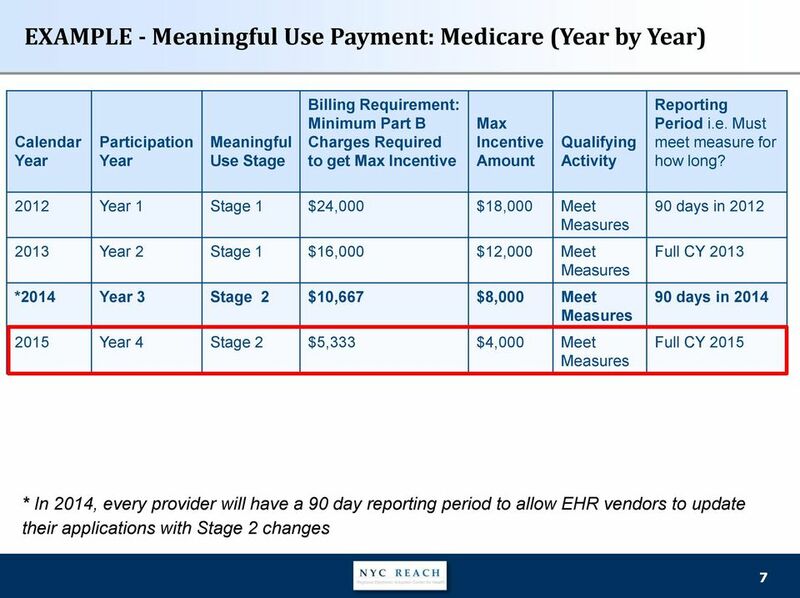 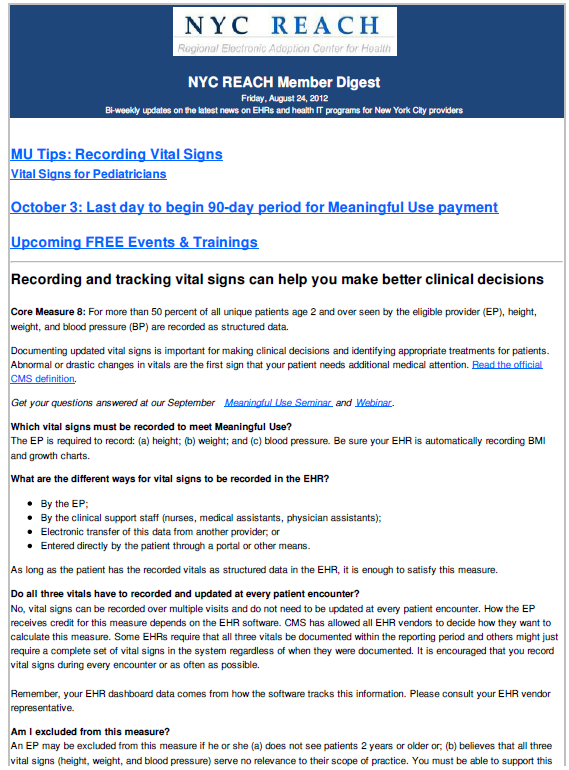 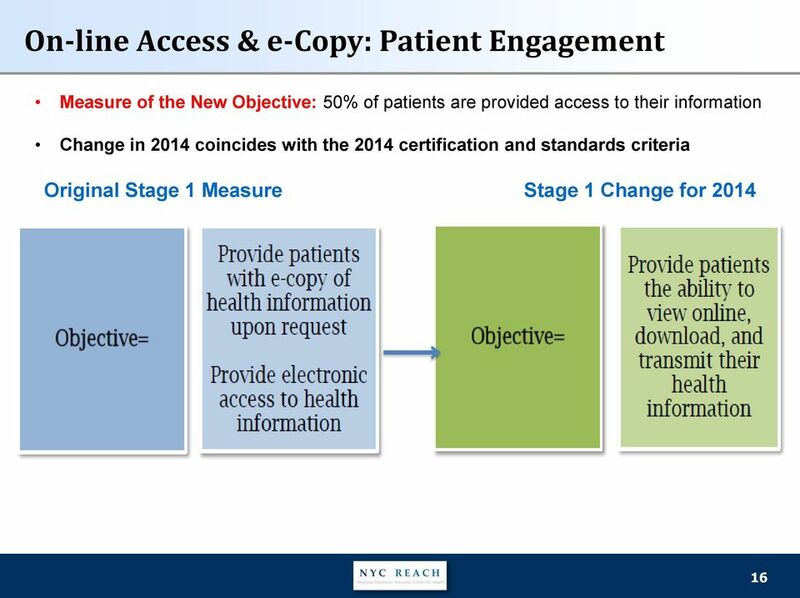 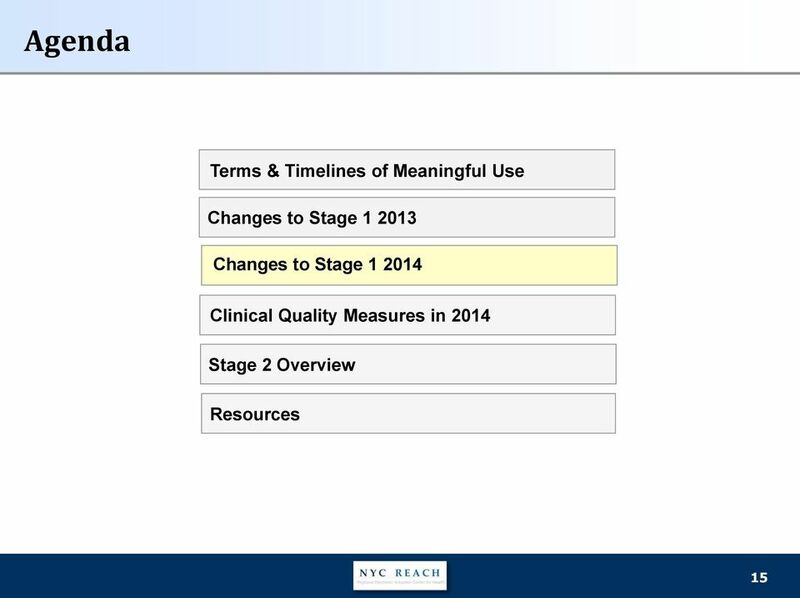 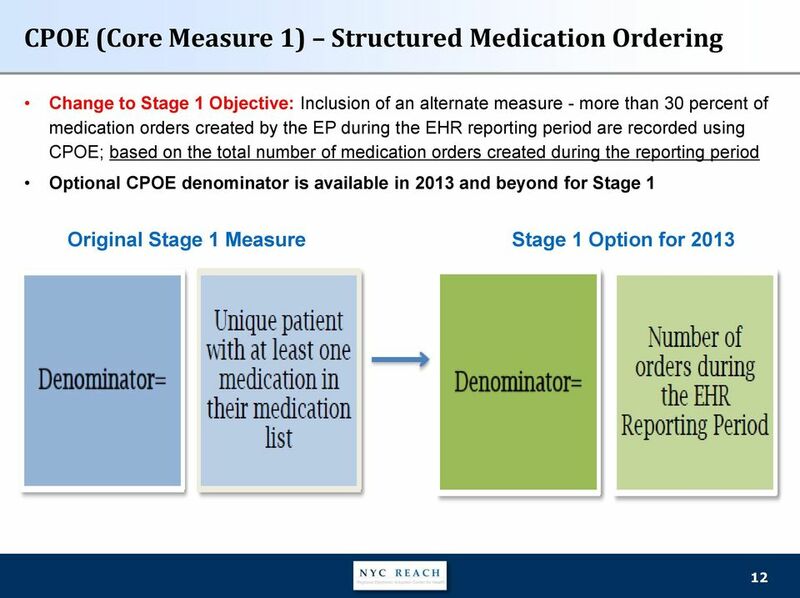 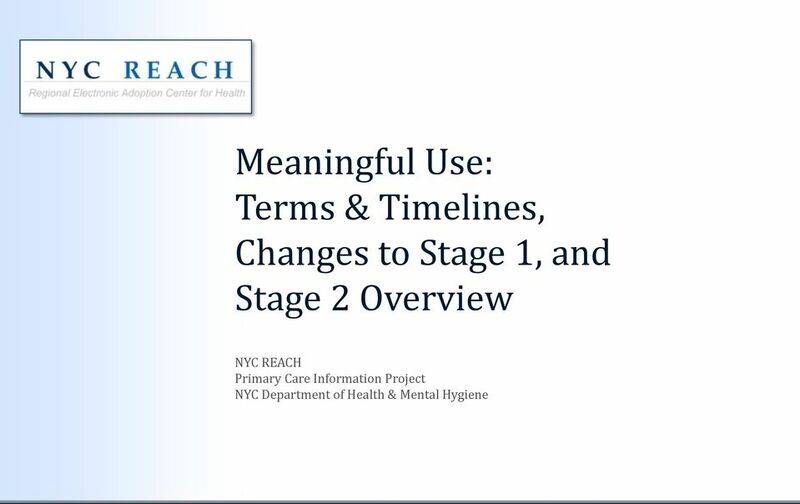 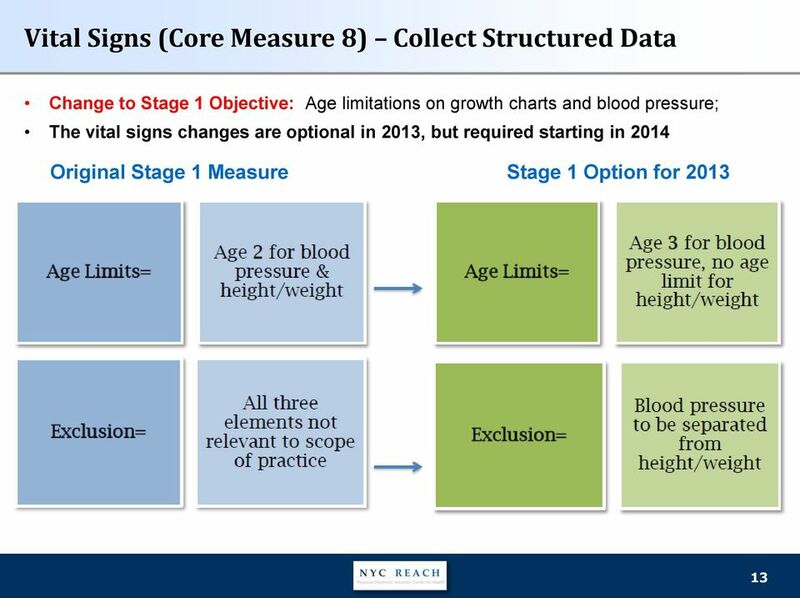 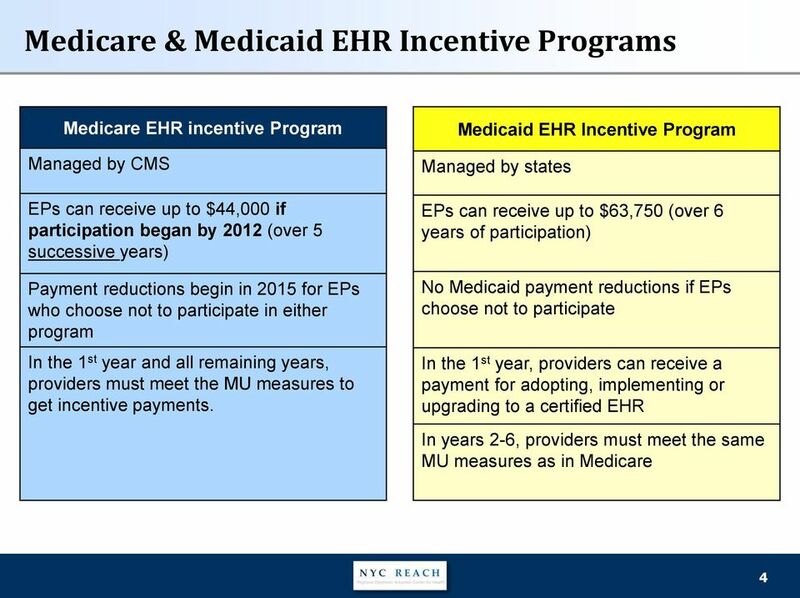 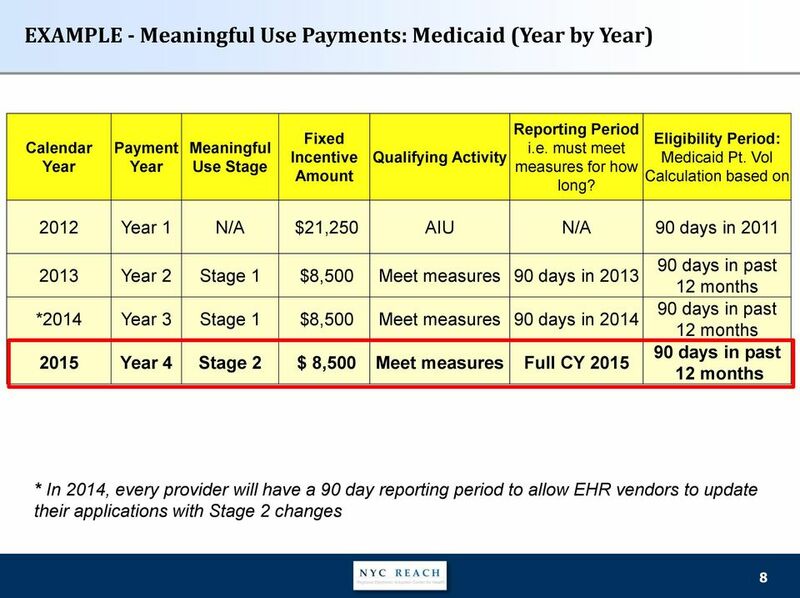 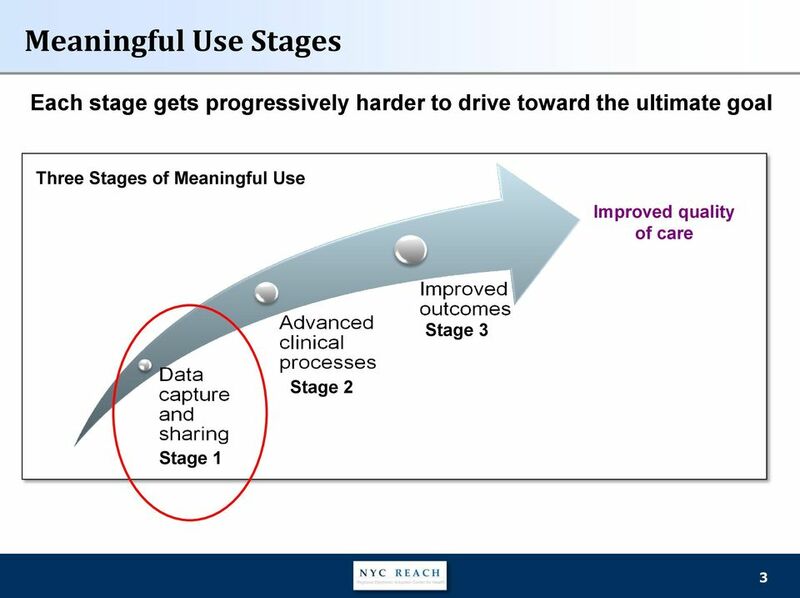 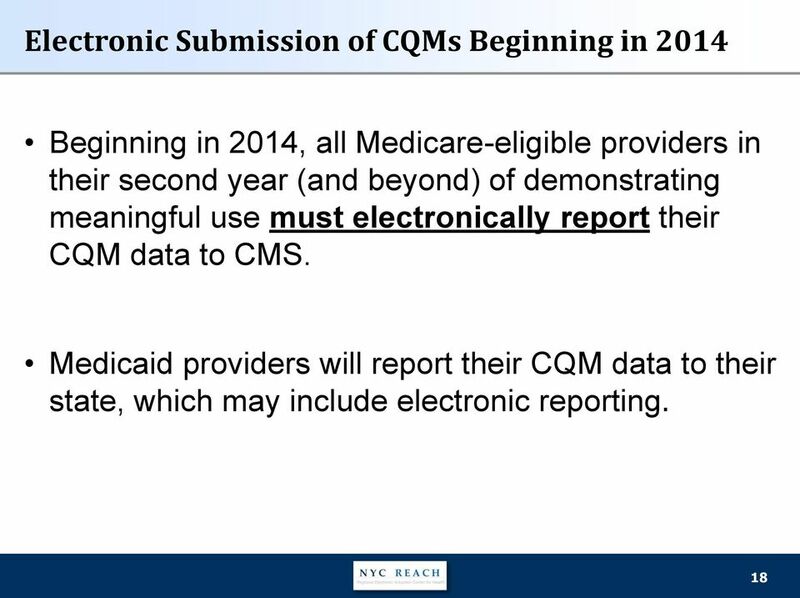 Download "Meaningful Use: Terms & Timelines, Changes to Stage 1, and Stage 2 Overview"
MEANINGFUL USE. 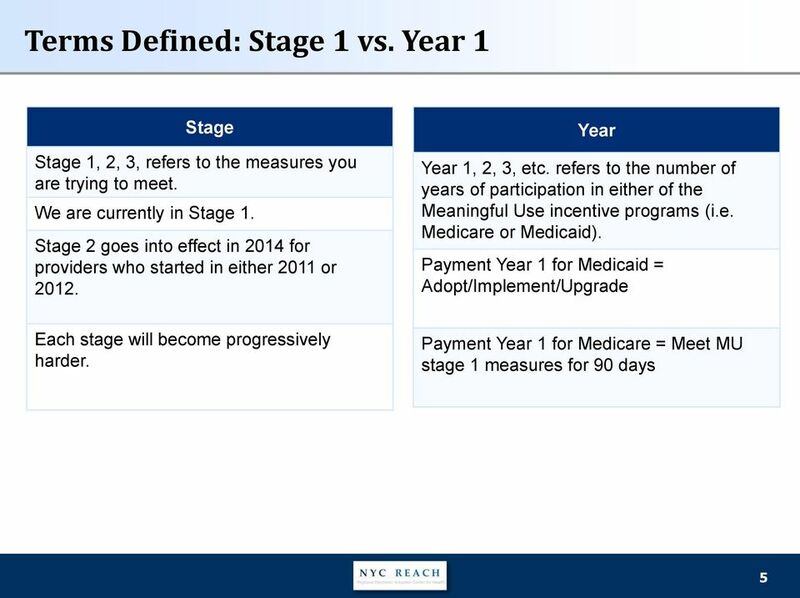 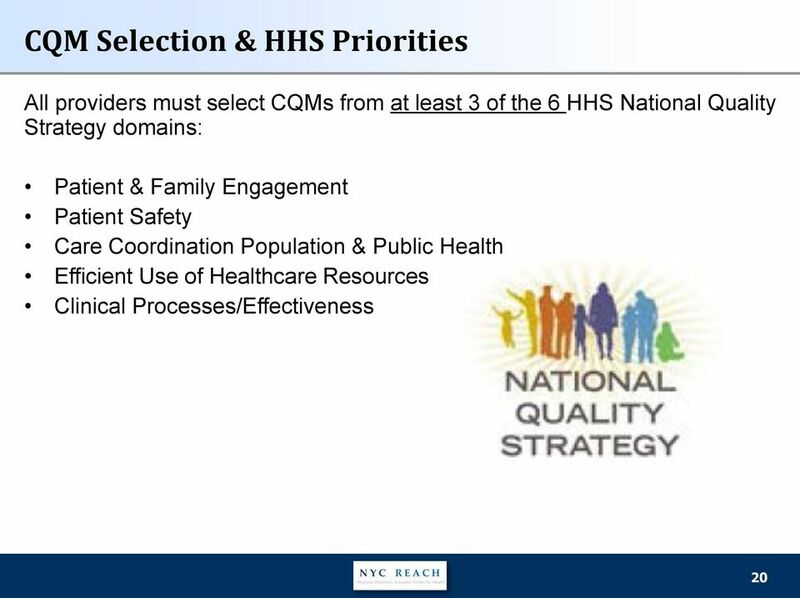 stoltenberg consulting inc. Meeting Stage 2 Meaningful Use Requirements. 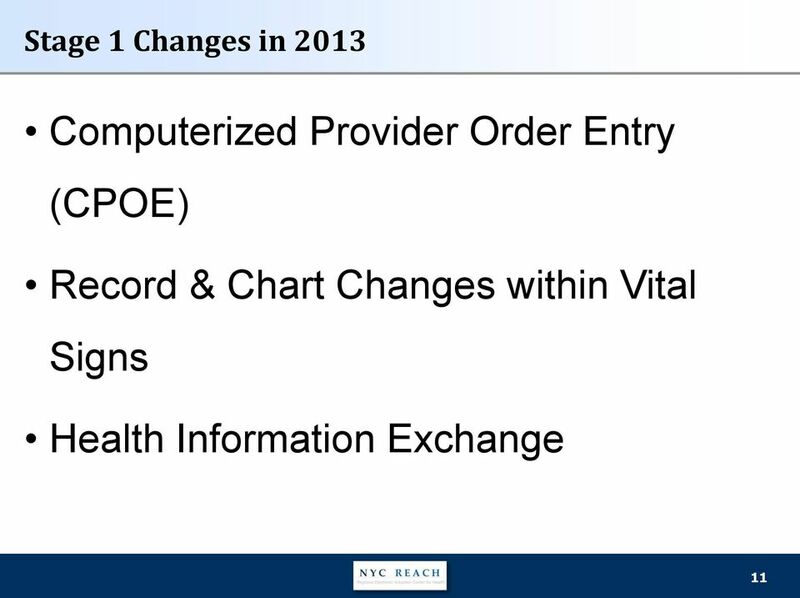 simplifying healthcare technology. 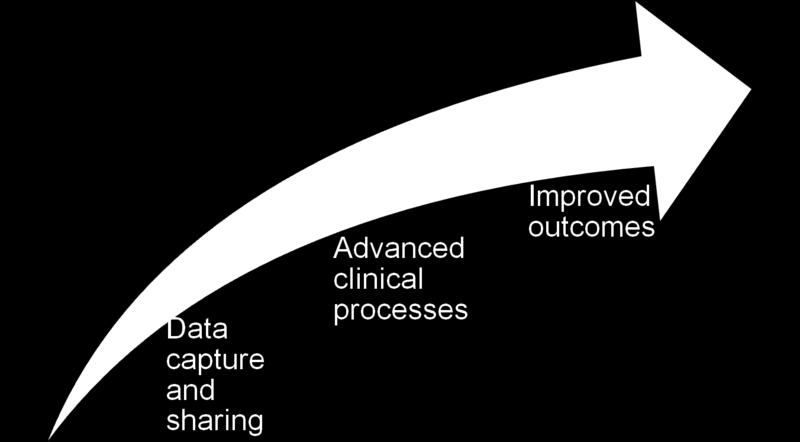 www.stoltenberg.